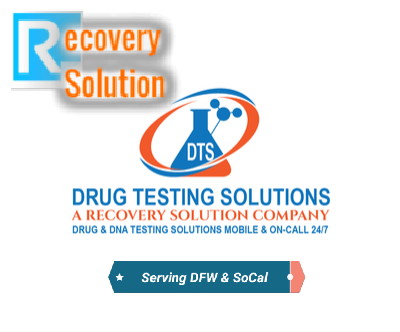 As one of the Dallas area’s most reputable resources for quality rapid drug testing services, our Drug Testing Solutions Rapid Drug Testing Service provides instant drug and alcohol test results for companies and individuals. 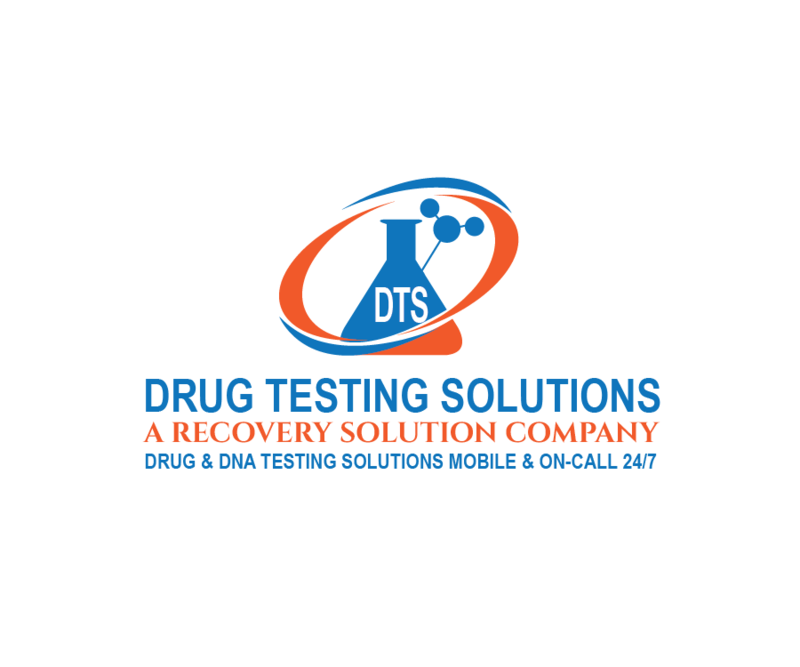 Our superior drug testing services include availability 7 days a week 24 hours a day, walk-ins (9:00am-7pm), mobile Drug and Alcohol Testing services, as well as personalized services according to your needs and preferences, first class customer service, dedication and confidentiality. We collect hair follicle drug test specimens, urine screen samples, and saliva swab drug test samples at the site of your choice; business, home, accident site, office, work site, hospital, etc. We take pride in offering convenience and flexibility.